Thousands of European citizens have joined jihadist terrorist organisations in the Middle East in recent years. The vast majority came either from Russia or Western Europe. Central and Eastern Europe, by contrast, are sometimes described as a ‘terrorist-free zone’. There is some truth to this claim, owing largely to historical coincidence and the good track record of the security and intelligence community in uncovering jihadist plots. There is also an unfortunate consequence: the relatively small but active jihadist networks in the region are under-researched and poorly understood. This is worrying when both local and foreign Islamic extremists have made serious attempts to influence local Muslim populations. By way of example, we might mention the curious case of the Shehadeh family. In January 2018 three Czechs were charged with terrorist-related offences. The first is 27-year-old Omar Shehadeh, who left the country in 2016 to fight for Jabhat Fateh al-Sham. According to the Czech Police, Omar undertook extensive military training and was subsequently chosen to train others like him and conduct terrorist operations. The second is 24-year-old Kristýna Hudková, who left for Syria in 2017 to marry Omar and assist him in his activities. What makes this case unique is the third suspect. 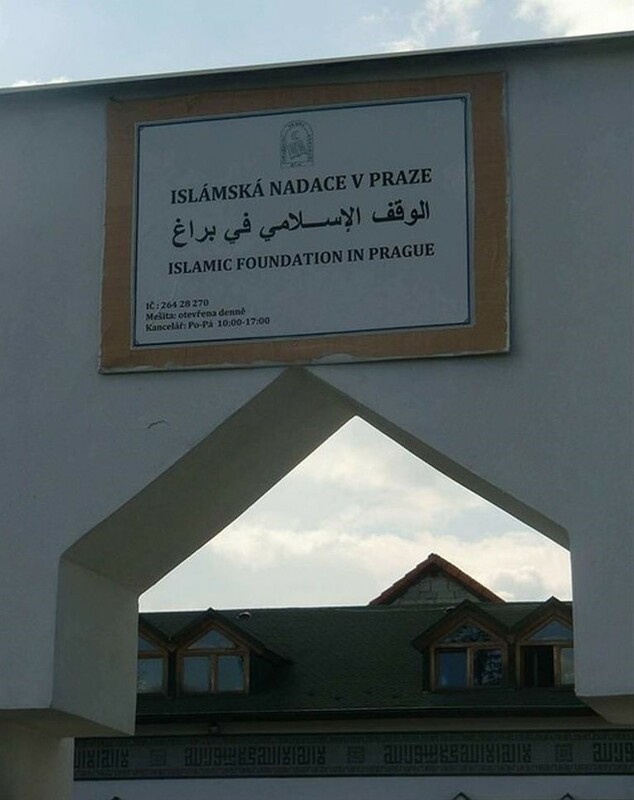 He is Omar’s brother, none other than Samer Shehadeh, a former Prague imam and a well-known character in the Czech Muslim community. Samer is Czech-born with Palestinian roots. 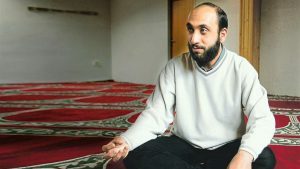 Having secured a degree from the Islamic University of Medina, he took a leadership position in the Prague Islamic Centre and began preaching across the country. Over time, Samer’s statements sparked controversy. When asked about the 9/11 attacks in 2005, he admitted that he could not condemn the deed. In 2010, he preached that “anyone following a different code of law from that set down by Mohammed is ungrateful and an apostate”. In the meantime, Samer and his followers translated a number of Arabic works into Czech, enriching the discourse with such colourful authors as Bilal Philips and Yusuf al-Qaradawi. In late 2016, Samer sent an encrypted WhatsApp message to his followers urging them not to attend a joint Muslim-Christian prayer meeting against terrorism. The meeting was planned for Christmas to bring people closer together following the terrorist attack in Berlin. Samer resorted to WhatsApp because he was no longer in the Czech Republic – he left for Mauritania in October, just when his brother Omar went to the battlefields in Syria. The Police claim that Samer then influenced Kristýna to marry Omar and assisted her in travelling to join him in Syria, where they remain. All three suspects face up to 15 years in prison, but as none of them are currently in the Czech Republic to face trial, it might take some time for things to move forward. The Shehadeh story illustrates a dynamic that is seen across Europe: non-violent forms of Islamic extremism create fertile ground for the growth of jihadism. Foreign terrorist fighters are the visi8ble tip of the iceberg. Beneath the surface, there is a bigger problem with extremism that seeks to impose an oppressive version of Islam on all of society. It is this issue that prevention strategies must tackle. As for Omar Shehadeh and his wife, they are not alone. A number of individuals from the region joined terrorist organisations abroad in recent years, either in the Middle East or in the conflict in Ukraine. A more detailed analysis of their activities is sorely needed.